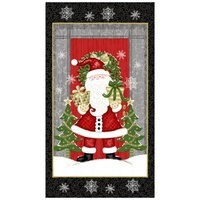 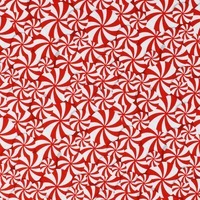 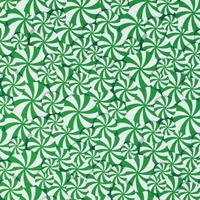 Use this Chrismas Blocks Fabric Panel from Sharla Fults in your next sewing project. 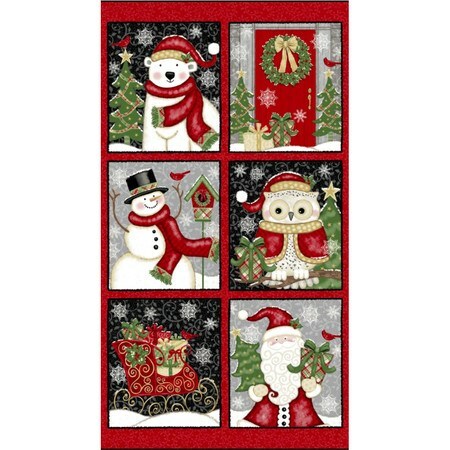 Part of her Winter Greetings collection, the Christmas Block Fabric Panel features six blocks with various Christmas themed motifs. 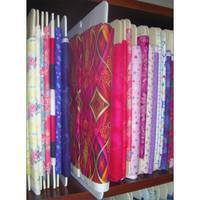 Each block measures 12-1/2" tall by 10-1/2" wide.